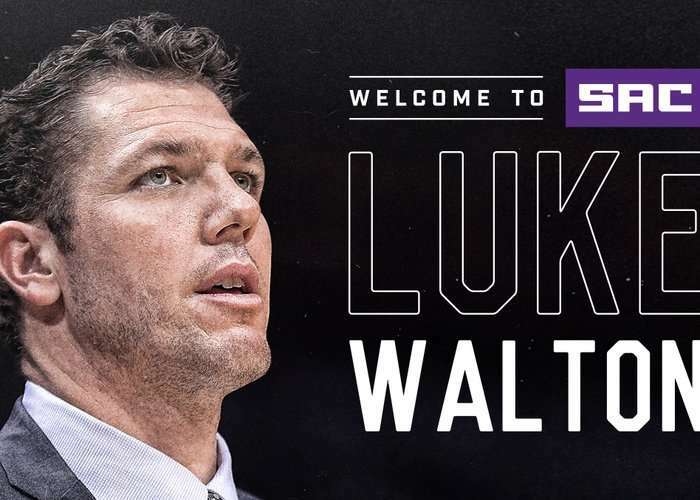 This page is an archived snapshot of https://www.nba.com/kings/news/kings-announce-luke-walton-head-coach taken on 2019-04-16 by The Daily Populous as part of the night edition to create a permanent, immutable record. dailypopulous.com is a non-profit website and has no advertising. This page will not be indexed by search engines. You can contact us at [email protected].